This is probably not the byline you were expecting for a review of some Apple hardware. 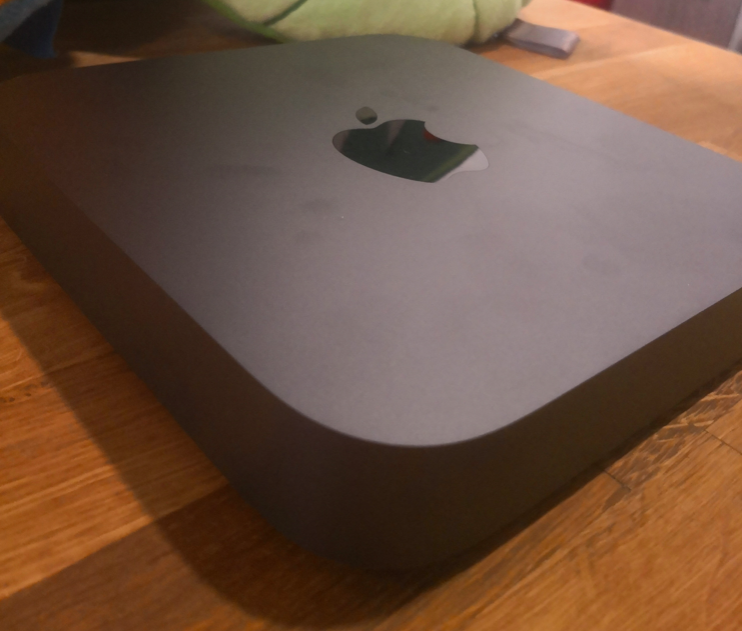 It comes as a bit of a shock to both of us, to be honest, but here we are: I have a Mac mini on my desk, along with a Magic Trackpad and Magic Keyboard. It's all hooked up to an LG 4K 21.5-inch display, all supplied by Apple. To set your minds at ease; this isn't the first Mac I've used. I have owned a few MacBook Pros over the years, and there was a time a few years go where I was seriously considering giving up Windows and switching entirely to Mac OS X. For now, it suffices to know that if I were to get back into using macOS as my daily driver, the Mac mini is probably the machine I'd want to get. 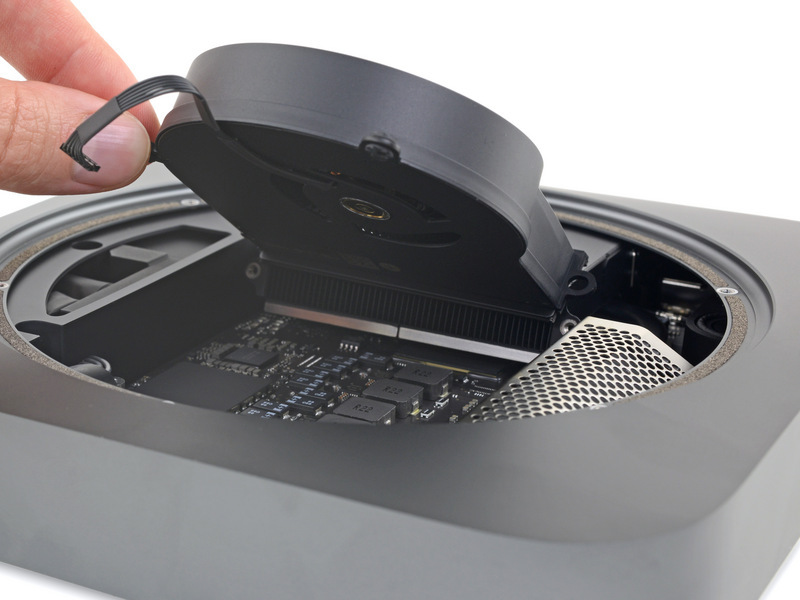 With the newest Mac mini, gone is the two-core, four-thread 28W Haswell processor with up to 16GB soldered RAM. This machine boasts Coffee Lake processors, either a four-core, four-thread Core i3 base model or the six-core, 12-thread Core i7 chip as found in my review system. This processor is paired with up to 64GB socketed, user-serviceable RAM. Storage has also been shaken up. Instead of a range of hybrid and SSD options, the new Mac mini is all SSD, from 128GB to 2TB. There are four Thunderbolt 3 ports, one wired Ethernet port (usually gigabit, but optionally upgraded to 10 gigabit), an HDMI 2 port, two USB 3.1 generation 1 ports, and a 3.5mm headset jack. NEW YORK—Apple led today's event by talking about two of its most-loved devices: the MacBook Air and the Mac mini. While Apple customers may have loved these devices since their debuts, Apple hasn't shown them much love over the past couple of years. 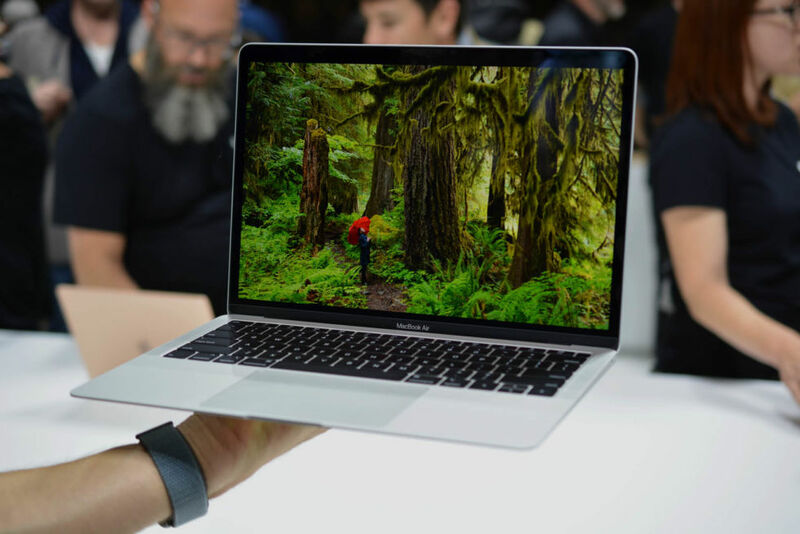 That changed today with the introduction of the new MacBook Air (which includes updates like a Retina display, Touch ID, and Apple's butterfly keyboard) and a new Mac mini (which got a big spec bump with quad- and hexa-core processors). Today's event brought the biggest hardware changes that both devices have seen in a long time, and yet they still have a lot in common with their predecessors—and that's a good thing. At 10am EDT (7am PDT, 2pm GMT) on Tuesday, October 30, Apple will host another live event to announce new products. We're expecting new iPad Pro models and maybe new Macs—but you never know what surprises might be in store. We'll be liveblogging the event right here, so come back for the latest news when the event begins. The new iPad Pros are expected to adopt several design elements that should be familiar to users of the iPhone X, XS, XS Max, and XR, like near-edge-to-edge displays and Face ID. We're also expecting Apple to introduce new features that will appeal to software developers and creative professionals, like external monitor support. There's still a lot we don't know about these devices, though, and Tuesday will be the day for filling in the blanks. This coming Tuesday, Apple will host its second live product announcement even of the fall. While September's event focused on three new iPhone models and an updated Apple Watch, we expect this event to include updates to the iPad Pro that would add new power user features and bring the device closer in design to the company's latest iPhones. We wouldn't be surprised to see some new Macs, too. The event will take place at the Howard Gilman Opera House and Brooklyn Academy of Music. The last event was at Apple's headquarters in Cupertino, but it's not unusual for the company to branch out to new locations that fit the theme of the products being introduced. 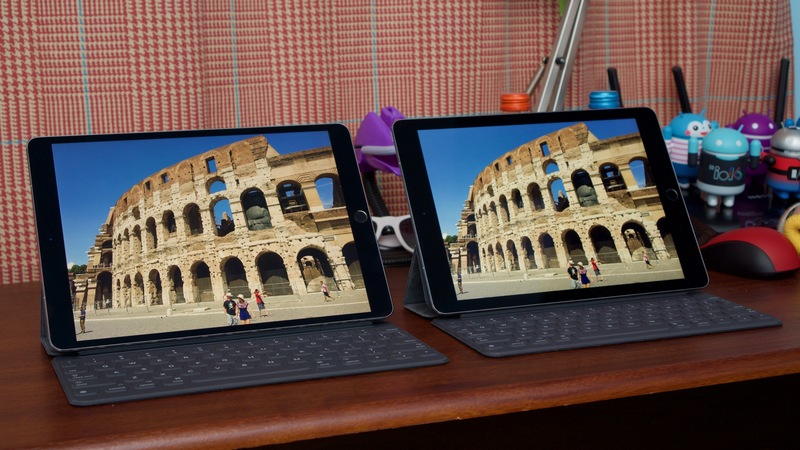 For example, the company introduced its education-targeted iPads at a school in Chicago earlier this year. To that point, creative work seems to be the implied focus of the products coming this week. There's the venue, yes, but Apple also accompanied members of the press' invitation with the words "there's more in the making" and a series of artists' renditions of its logos in various styles, pictured here. Apple will host another product announcement event on October 30 at 10am Eastern time, according to invitations that have gone out to members of the press and an update to Apple's live events page. The invitation for the event carries the copy, "There's more in the making," and it's accompanied by artistic renditions of Apple's logo. This combo suggests the products discussed at this event might be targeted at creative professionals and hobbyists—a common theme for Apple's products of late. In fact, there appear to be several versions of the logo, and different members of the press received different ones. You can see many of them above or by refreshing the Apple live events page.